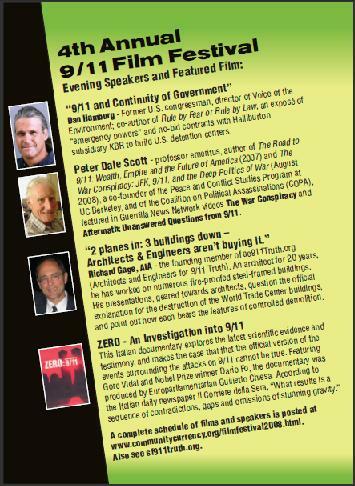 at locations in the Bay Area (full list below, at end of this story), at the door, or via email here: Email tickets. 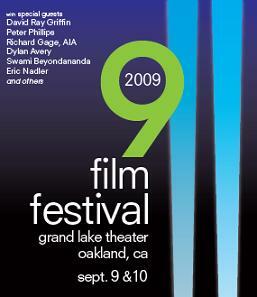 Bonnie Faulkner, host of KPFA’s Guns and Butter will be the mistress of ceremonies. International Documentary Association. 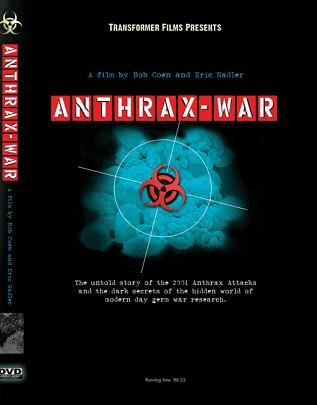 Dead Silence: Fear and Terror on the Anthrax Trail is the companion book to the film Anthrax War, co-authored by film makers Bob Coen and Eric Nadler. will be in support of the NYC Coalition for Accountability Ballot Initiative. 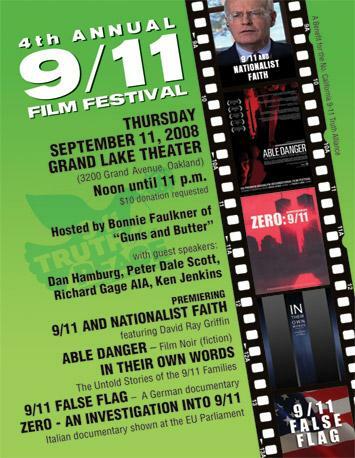 If you would like to become involved and help with the 9/11 Film Festival, please come to our regular Northern California 9/11 Truth Alliance meetings (our next meeting is August 20th 7:30 pm at 1606 Bonita (near Cedar and Bonita) upstairs in the Fireside Room (not wheelchair accessible), Berkeley. The room is part of the Berkeley Fellowship of Unitarian Universalist complex that has held many outstanding social justice forums at Cedar and Bonita, located past the courtyard behind the main hall, up the stairs. 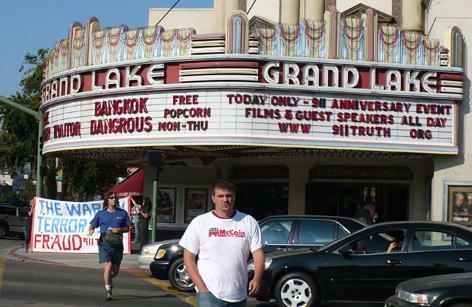 These events are supported by Modern Times Bookstore, City Lights Bookstore, Pegasus and Pendragon Books, KPFA, Project Censored, Media Freedom Foundation, The Alameda County Green Party, San Francisco Bay Guardian, and the Grand Lake Theater. 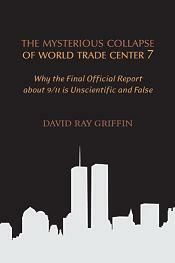 Next articleCalling for a Media Focused Protest on 9/11/09!